The care and support system is complex and can be confusing.The rules on how you pay for care and support can also be difficult to understand. Whether it’s help at home with the washing, or cleaning. Or round the clock care. It’s important to know what you are entitled to and how you go about receiving the care you or a loved one needs. There are several ways in which you can fund your care. We hope this page takes some of the complexities out of the process. A good place to start is to contact your Local Authority and ask for a care assessment. So what exactly is a care assessment? A social care professional will come to your home and discuss how you’ll manage day to day tasks. The care assessment is totally free. 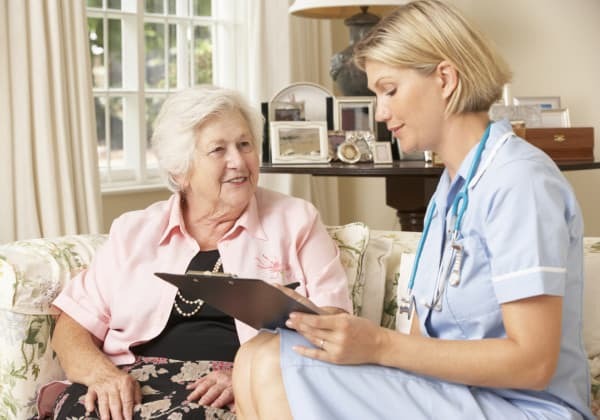 After a care assessment you will be given the opportunity to agree upon a care plan. You should get a copy of your care plan. If you do not, please ask your local authority for one. This plan is helpful, even if you are paying for your own care. You now have had a care assessment and a care plan. This step is to assess if and how you will be contributing towards your care. Here your income and savings will be assessed. It should be noted, the value of your home will not be taken into account during a financial assessment. Usually a personal budget will be set for you. There may be instances where you will supplement your care needs through your own funding. (Please note, there is no financial assessment in Scotland for the over 65’s as the majority of personal and nursing care is provided free of charge). Whether or not you pay for your own care, there are other allowances available which you may benefit from. Attendance Allowance – this allowance is for those aged 65 who have been affected by physical or mental illness or disability. More specifically the allowance is for those that find it a struggle to look after their own personal care or to keep safe. The attendance allowance is not means tested, so it does not matter how much income or savings you have. There are two rates of payment, a lower rate and a higher rate. The rate is dependent on the level of help you need. More information can be found here. An Individual Service Fund (ISF) is a different way for you to purchase your care from a home care provider. With an ISF, you have choice and control over the support you need without having to take on the responsibility of managing the money. With an ISF the Family Care Agency can hold your agreed monthly budget. We will agree upon the exact level and type of care you require. This option gives you a greater level of control and flexibility on your caring needs. For example: If you spend time with family for a duration of time and do not require care during this period, the saved hours will be ‘banked’, and you may decide to spend the funding on alternative support, such as support to attend a museum. Or you may decide to use it for additional support if you’re feeling unwell. With an ISF the choice is yours. If you are funding your own care, we also offer a free Care Assessment and together with yourself we’ll build a care plan. 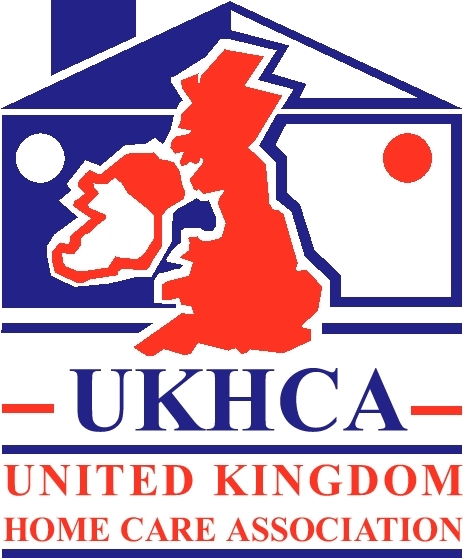 We also work from agreed upon care plans devised by your local authority. A lot of the times those in need of care supplement a small proportion of their care. Here the local authority pays for most of the care. A sensible option would be to opt for an ISF with the Family Care Agency. This option will allow you to save and bank hours not used for care. If you have any questions please do not hesitate to get back to the office. We shall do our best to assist you in whatever query you may have.